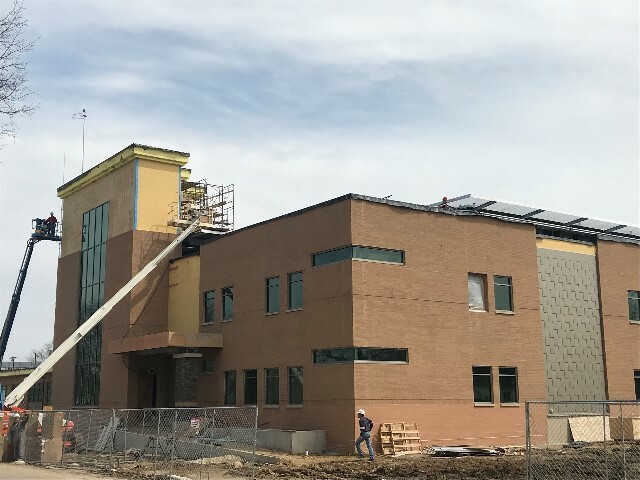 In 2017, Mitchell County Regional Health Center, a county owned facility, embarked on a major expansion of their hospital in Osage, IA. 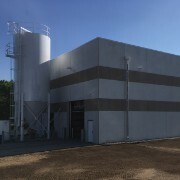 The Joseph Company was selected to lead this $12 million expansion as general contractor. 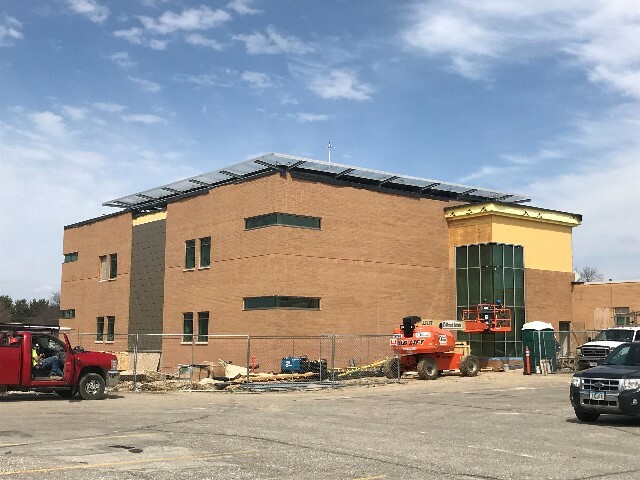 When the project concludes in the spring of 2019 the hospital will have 25,000 square feet of new space for administration, drive up entrance and reception, exam rooms and expanded areas for orthopedic and physical therapy. Additionally, the project called out for a detailed renovation of 15,000 square feet in the existing hospital, primarily consisting of exam and outpatient treatment rooms. 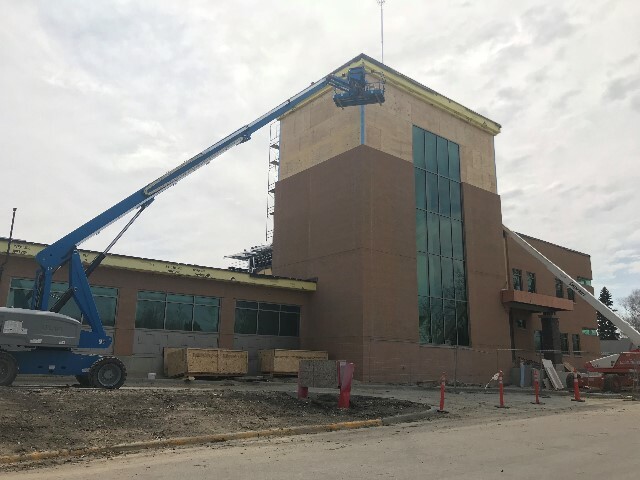 In order to safely continue the operations of the hospital during construction, Joseph has taken extreme measures emphasize safe work practices, infection control and conduct the work in a way that best fits the needs of the owner. 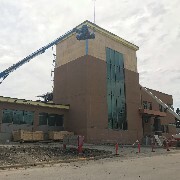 One notable challenge that Joseph and the project team faced was the construction of a new elevator shaft within 3 feet of the existing hospital foundation. The new elevator pit extended more than 12 feet below the existing hospital footing, requiring a very sophisticated series of sheet piles with several augured anchors drilled diagonally under the building in order to to support the existing structure. The shoring system was specifically designed to minimize vibration, which could potentially threaten the quality of care to patients and the condition of the hospitals intricate equipment.